Quite possibly the best Ceylonese Korma in Glasgow, and a terrific 5pm deal. 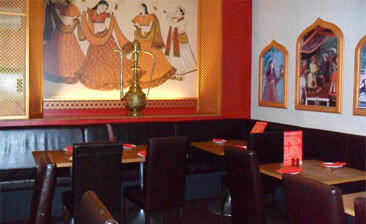 Exceptional service from the staff as well - we were made to feel very welcome, and Ali couldn't do enough for us. Recommended!